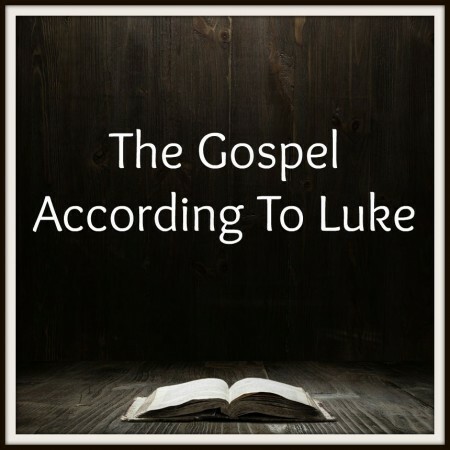 Luke 3:4-9 — “When our Lord and Master Jesus Christ said, “Repent”, he willed the entire life of believers to be one of repentance.” This was the first of Martin Luther’s famous 95 Theses that he posted to the door of the Castle Church in Wittenberg. Repentance was the message that the John the Baptist preached, for it was repentance that would prepare the people for Messiah’s coming. God’s message hasn’t changed. It is still repentance that prepares men and women for the coming King.